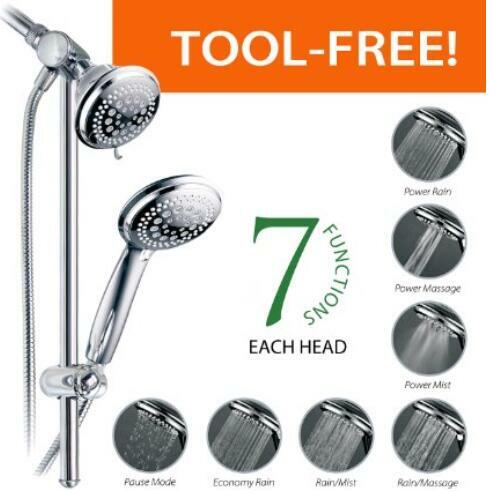 Need a new shower head with good quality? These tips will help you choose a quality one! Renovating your bathroom is a fabulous way to increase the overall value of your home. The bathroom and the kitchen are the rooms of a house that will ultimately sway buyers about whether they want to put in an offer or not, so the more appealing these rooms are, the better your chance of selling. 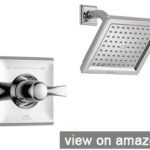 As part of the bathroom renovation, you need to consider what type of new shower head you are going to install. 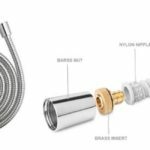 There are so many designs open to you these days you may find making a choice to be a difficult one, but using these tips you can at least make sure you choose a quality shower head. A multi-function shower head is a popular choice with bathroom renovators because it offers more than just one way to get people wet. 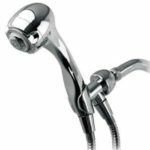 Multi-function shower heads offer both the standard shower spray of a traditional head combined with a more intense pressurized spray that can be used to target sore shoulder muscles. The switch between these two types of spray is done by moving a lever located on the side of the shower head. The multi-function shower head is particularly appealing to people who play a lot of sport or who work in at a physically demanding career because the shower is able to target some of their stress knots once they get home. If you want to make sure your new shower head appeals to the mother of a family, then add a shower head that has a secondary handheld attachment on it. Handheld attachments are a lifesaver to the busy mother who needs to wash a reluctant child’s hair. 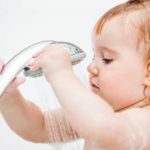 Many younger children are afraid to stand under a traditional shower head as it sprays water into their eyes. 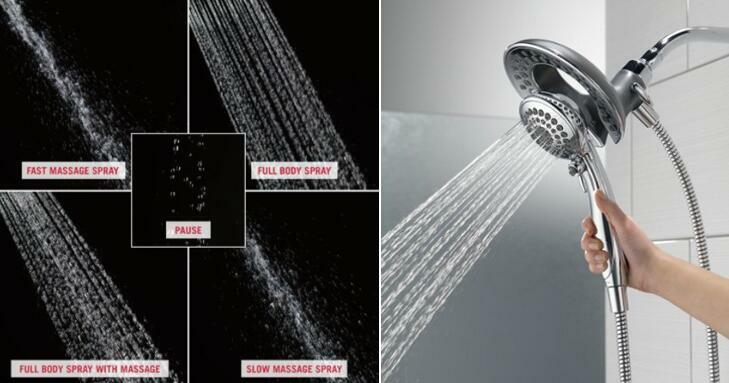 One of the biggest trends in shower heads right now is a large, square-shaped head that has many spray jets in it. 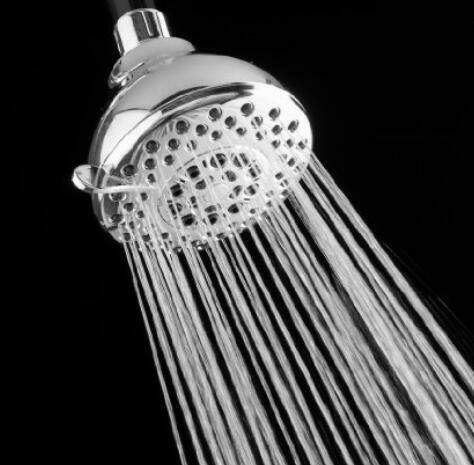 Some heads can have over 90 holes spraying a stream of water down onto the person in the shower. 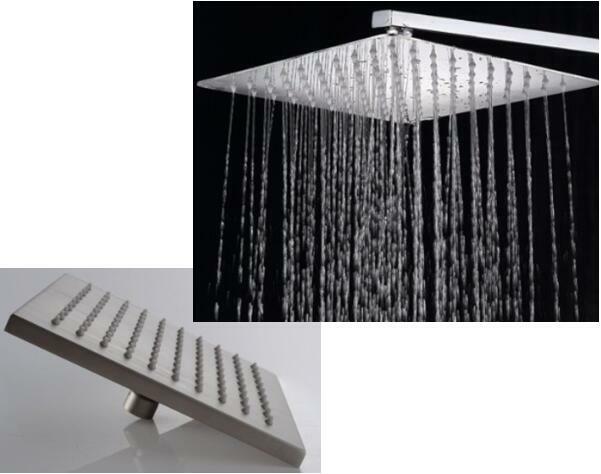 These types of shower head come in a quality chrome finish and look modern and funky in any bathroom. They will definitely add the pizzazz you are looking for during a bathroom update, and this will appeal to the buyer who wants all the latest mod cons in their home. Speaking to a bathroom supplier will give you all the current news about what is happening in the world of shower heads. Choose wisely as the choice you make will have an impact on your home sale price later on.